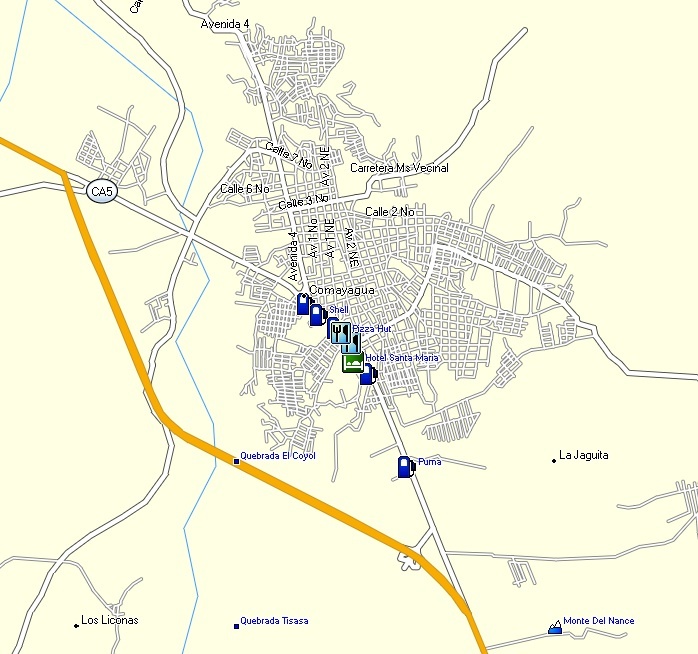 Here you can find a list of the major car rental agencies in Honduras by major city. 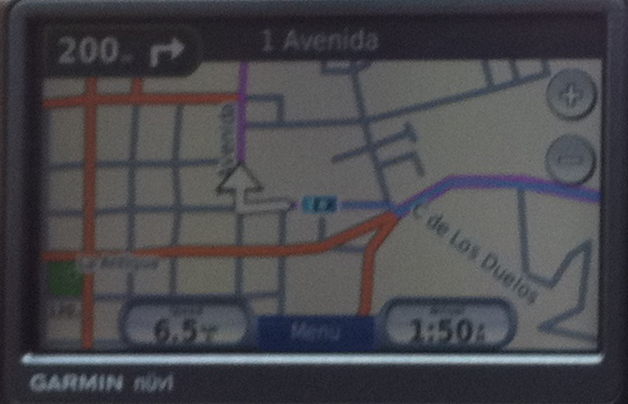 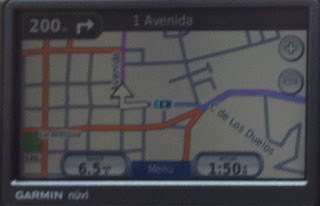 Along with renting a car in Honduras, please see the Honduras GPS Map available from GPSTravelMaps.com. Very Nice info, thanks for sharing and i want to say that keep sharing informative post.